There’s another pipeline protest and this one is not in North Dakota. It’s in Texas. As Reuters reports, about 40 protesters gathered Wednesday near Alpine, Texas at the construction site of Energy Transfer Partners’ (ETP) Trans-Pecos pipeline, which is a 148-mile joint venture with the Comisión Federal de Electricidad, Mexico's federal electricity commission. Much like the Standing Rock Sioux tribe and others who have been protesting the Dakota Access Pipeline (DAPL) in North Dakota over the past several months, protesters in Texas are concerned that the Trans-Pecos pipeline, which would cross the Rio Grande River, could contaminate the water. Opposition to the Trans-Pecos line isn’t new, however. The Big Bend Conservation Alliance and other groups, according to Reuters, have been attempting to halt construction of the line for the past two years by advocating to stop ETP’s use of eminent domain, which allows the company to seize private land for construction. 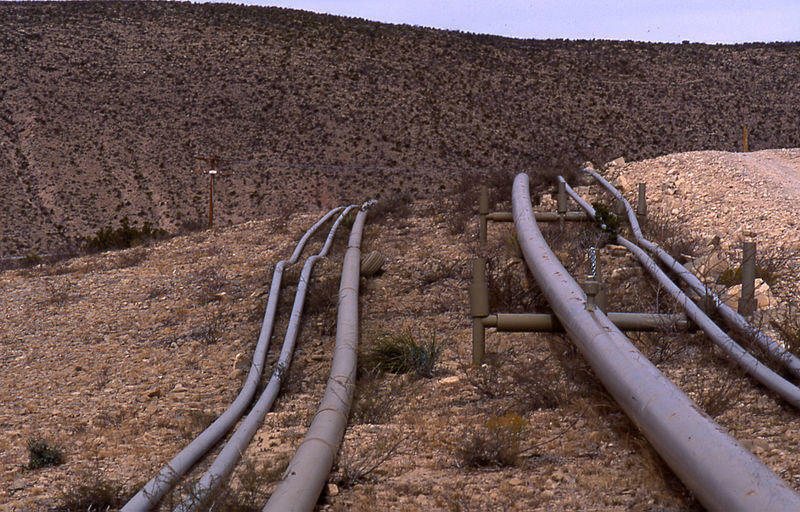 The Trans-Pecos pipeline, once constructed would originate outside Fort Stockton, Texas and deliver up to 1.4 bill cubic feet of gas per day to the U.S.-Mexico border, Reuters reports. 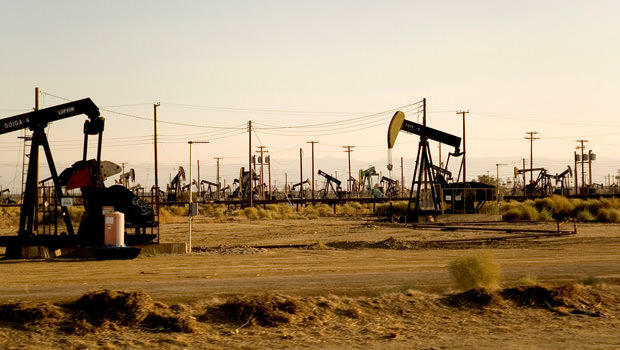 Regional crude oil and natural gas prices are broadcast every weekday on HPPR during Morning Edition at 5:50, 6:32, 7:32 and 8:32 central time. The report is compiled and voiced by Wayne Hughes of Amarillo, TX. Panhandle All Fields crude oil from Phillips 66. 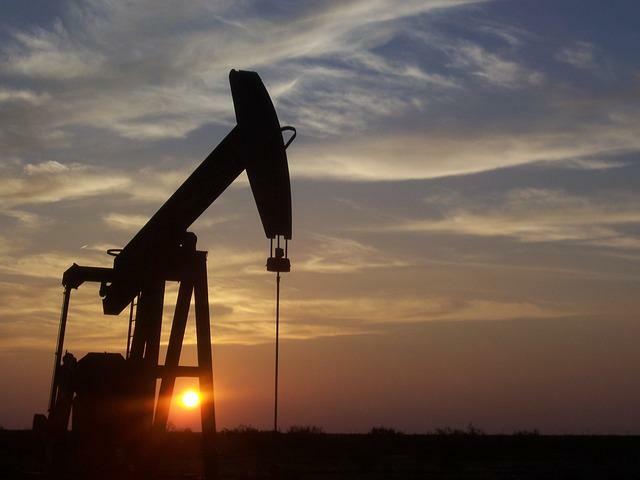 What Do Low Oil Prices Really Mean? As the price of oil continues to drop, Politico asked a number of experts what the hidden consequences of the crash would be. Their answers varied. John McLaughlin of Johns Hopkins University said every indication is that prices will not go up markedly. They may even drop further. Ian Bremmer of the Eurasia Group says Middle East political structures are brittle and based on oil wealth. He asked, what keeps these countries together when the oil money runs out? 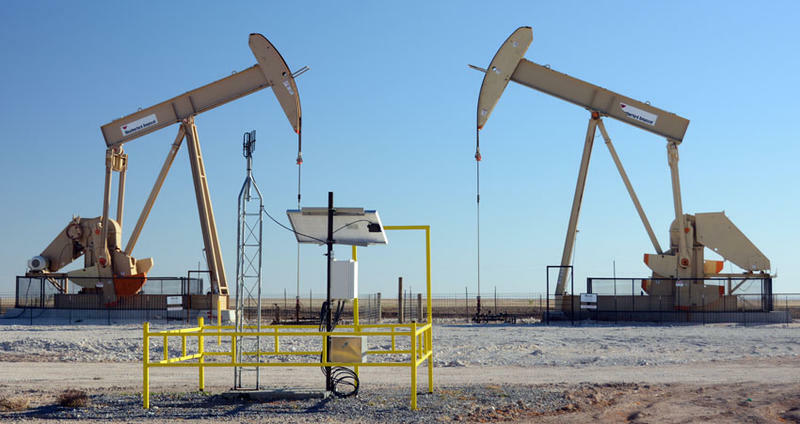 Following last week’s move by the Organization of Petroleum Exporting Countries (OPEC) to cut oil production by 1.2 million barrels per day (bpd), crude oil prices rose above the $55 per barrel mark Monday, hitting a 16-month high, Reuters reports.